I’ve had all week to think about what, if any, game challenge I’d like to try in 2018. I thought about a doing another 6 x 6 or pushing to a 10 x 10 but the rigidity of the structure seems like it might limit what I try to play all year. I think the benefit of completing my 6×6 last year is it means I still have momentum to play most of the games on last years list. I’ll still do Dropzone either casually or at my local gaming store. My friend and I are still very much into the crunch of the Batman Miniature Game. I want to see what new thing Championship Formula Racing has in 2018 and might try out one of the PBEM (play by email) sessions. And Walking Dead is back to consuming a lot of my hobby time. So the thought was to either do nothing or try something new and since I’m very goal-oriented, I chose the latter. The first part of my 2018 Game Challenge will be the silly counter-challenge to the 10 x 10, the “100 x 1”. That is 100 games at least one time each. If the 10 x 10 is exploring the depths of the games in your collection, the 100 x 1 explores the absolute variety in the games you play. 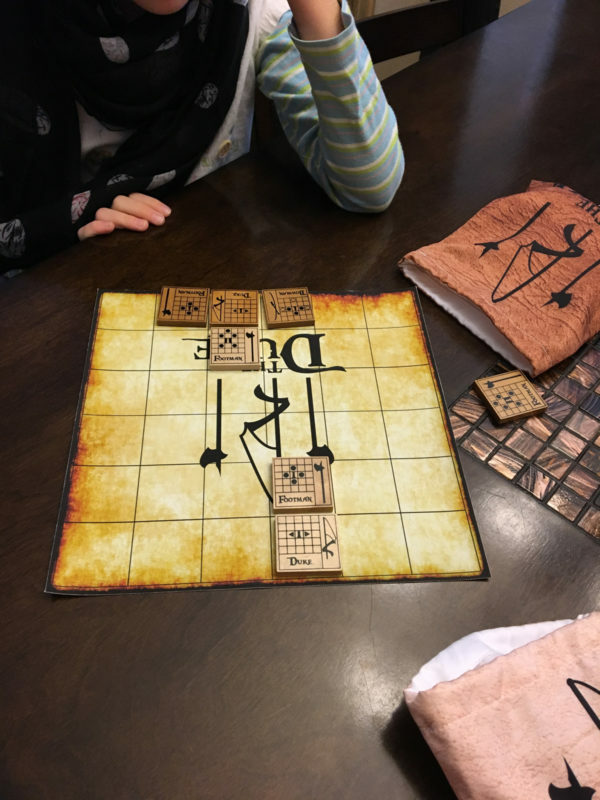 This is a big swing towards the “Cult of the New” concept in board gaming but it will likely not be just new games as I plan on hitting some older games that haven’t seen the light of day in a while. If the 100 x 1 is the one side of the spectrum favoring a lack of attention span, the second part of my 2018 Game Challenge will be the counter-counter-challenge, the “1 x 100”. As you can probably guess, this is one game, played 100 or more times. This challenge explores the depths of a game and then tries to rip it all apart and “know” it until it’s strategies and complexities become second nature. While part 1 doesn’t require me to do anything but play games, part 2 required a bit of prep as I wanted to make sure this was a game that I could play 100 games of, both from a practical and an interest-level standpoint. Obviously almost every minis game is out as I just don’t have the time to dedicate to such an endeavor. Since length is a concern, most games running over an hour or require a lot of players will be hard to work in as well. 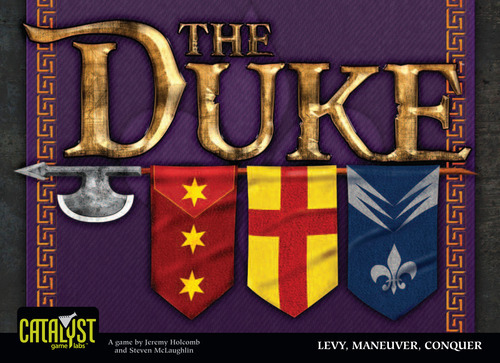 Ultimately, I decided on my favorite abstract strategy to play: The Duke. This is game I’ve mentioned from time to time and one that I’m already familiar with. I might have even already played 100 games of it but what’s interesting is there are a bunch of expansions I’ve never tried. This may be a cheat but I also have it’s brother game The Jarl which is just a retheme of the same game with a Viking bend. I will include playing both versions as well as any expansions as counting towards the 100 games goal. 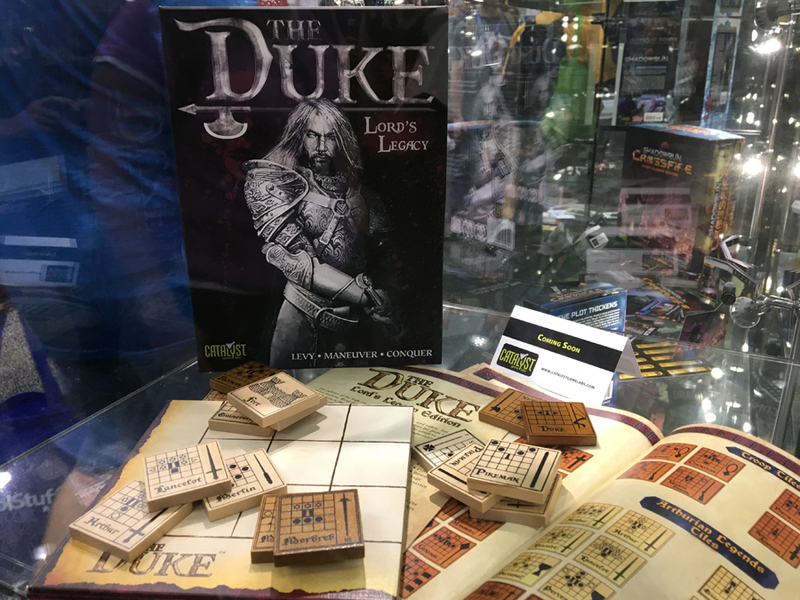 With such an emphasis on one game, it is only fitting that the first game of 2018 for me and the game that wins the first slot in both parts of my Challenge is The Duke. I will also be using these Duke games to teach my daughter how to play (for as long as she can stand it). We were able to get in our first two learning games. What’s nice is she was able to quickly pick up on how the game works. Now it’s the long road to developing strategy.